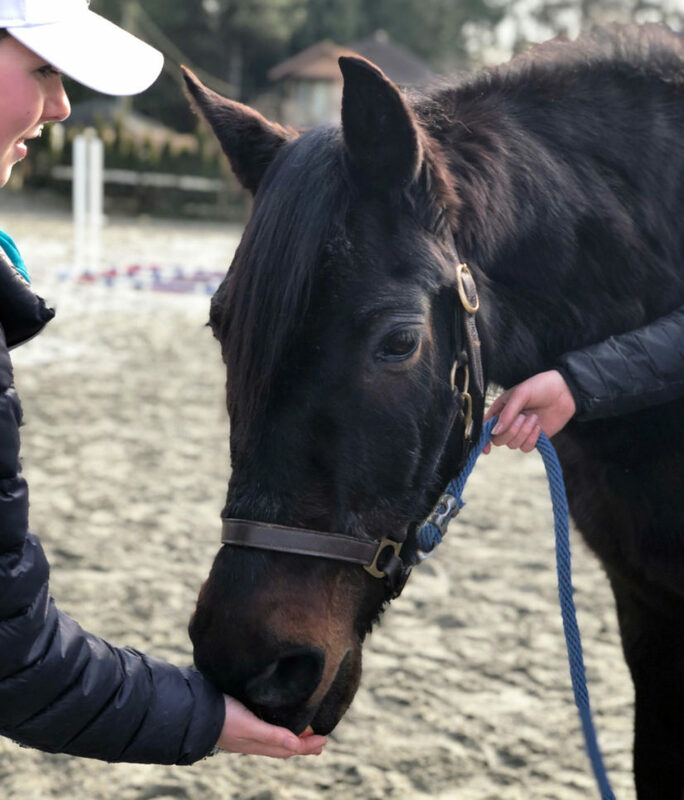 One of the oldest horses that was seized in a recent BC SPCA cruelty investigation has found a new loving home. 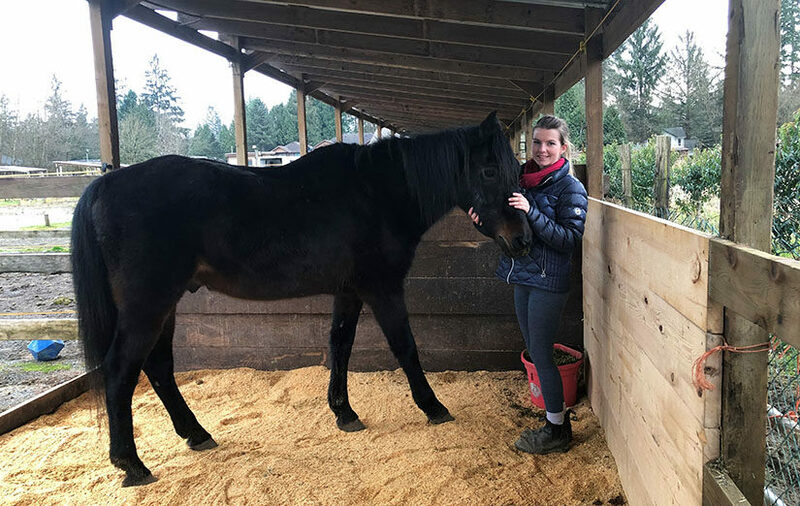 Thor is one of 27 neglected horses who were rescued from a farm in Langley on Dec. 15, 2018. The horses had been living in unsanitary and unsafe conditions, suffering from lice, lack of nutrition, overgrown hooves and rain scald from inadequate shelter and lack of access to water. 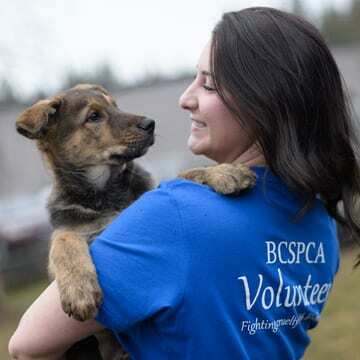 Harbour immediately contacted the SPCA to set up a visit with Thor at the foster farm where he was being boarded while awaiting adoption. 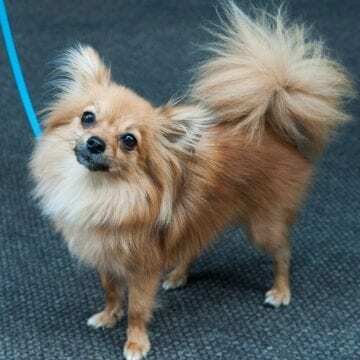 During the visit, she and her kids made arrangements to bring Thor home to be part of their family. 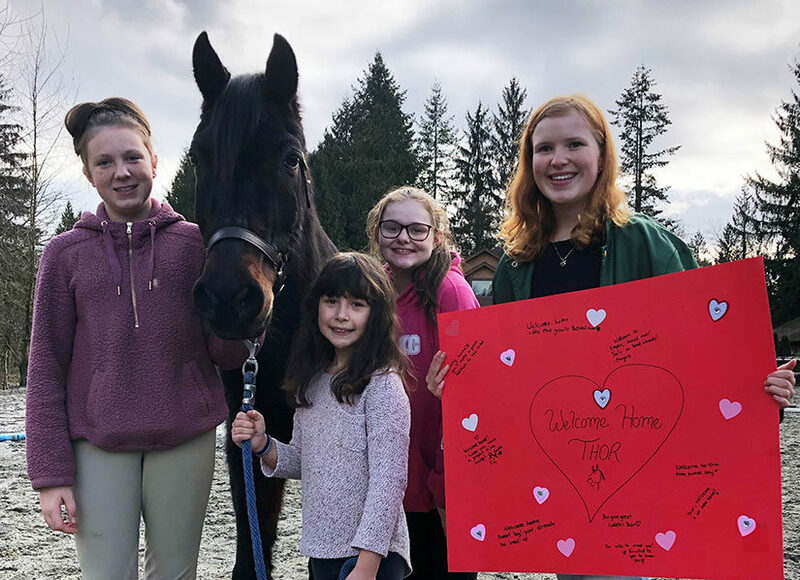 “He’s been taken care of the last few weeks and has had his immunizations, worming, dentistry and feet taken care of as well as started a special diet that will hopefully help him improve immensely,” she says. Harbour says she hopes to rehabilitate Thor and integrate him into their program for light riding, trail riding or theory lessons teaching students how to provide proper care for horses. Follow Thor’s journey on his very own Instagram account. The cost of caring for the horses has exceeded $30,000 and your donation can help make a difference. Six of the seized horses are still looking for new homes. 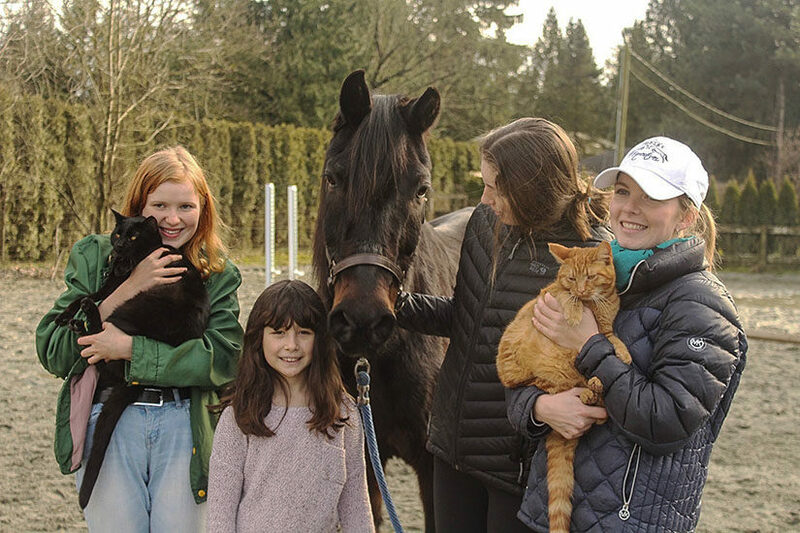 For horse adoption inquiries please contact the Surrey Good Shepherd Barn at (604) 574-1711.